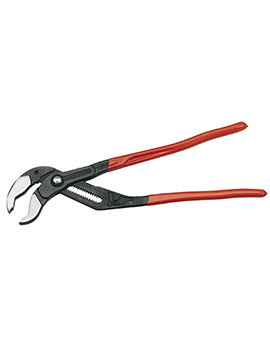 At Buildworld, we offer a variety of water pump pliers for any plumbing project you may have going on. We offer the Rothenberger Water Pump Plier triple set, which has a 7 inch, 10 inches, and 12-inch plier for your most basic plumbing needs. 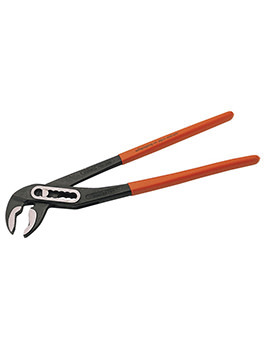 The Bahco 200mm/8 inch is ergonomically designed, giving you more power when you need it. It also has a high capacity for when you have a big fitting or pipe you need to take care of. 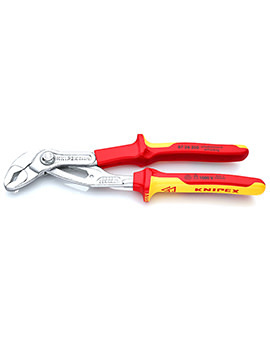 We also carry a wide variety of Knipex and Draper plumbing tools for when you are stuck. 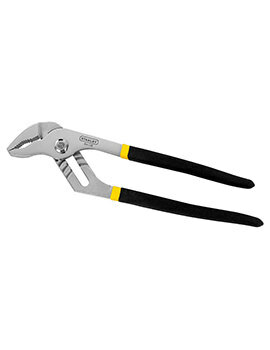 When you have to work in confined spaces as when you are doing plumbing in a bathroom or kitchen, you'll need to find the right water pump pliers for the job. 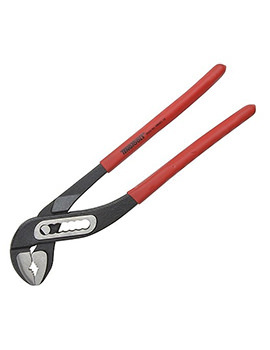 Water pump pliers are strong, adjustable tools that can reach pipes in difficult places and be used in a variety of ways to get the job done right. 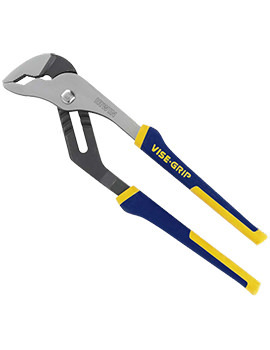 By adjusting the slip joint, there's no need to have a different set of pliers for a wide range of sizes. 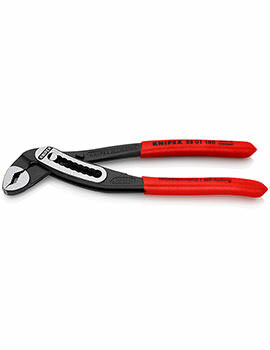 With the right size tool, it's possible to adjust both small and large pipes and fittings using the pliers. Buildworld works hard to provide quality plumbing tools to both professionals and amateurs both online and in branches throughout the country. 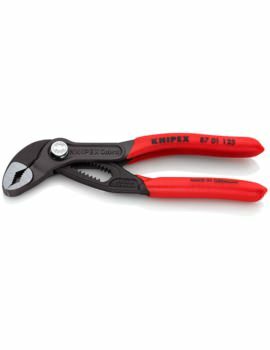 When you aren't sure what water pump pliers are going to work best, we know how to help you find the tools that are going to work. We strive for the best customer service in the industry because we understand how hard it can be to find the right tools you need for the job. We sell products that we stand behind, knowing that you need tools that are going to last. 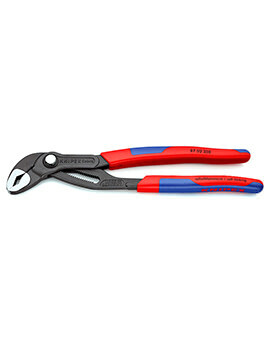 As a plumbing and heating supply company, we are ready to meet your tool needs.